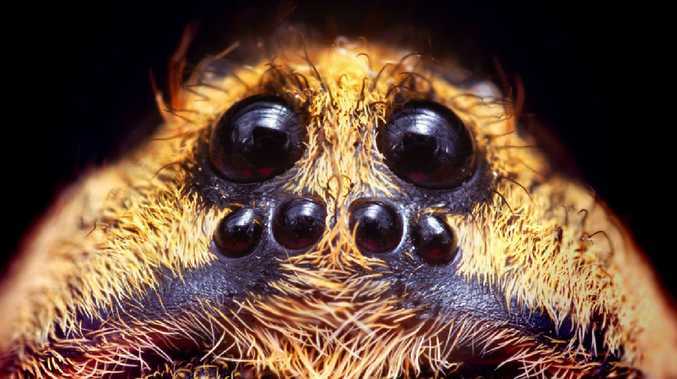 Modern arachnids like the wolf spider (pictured) also have eyes that glow at night. 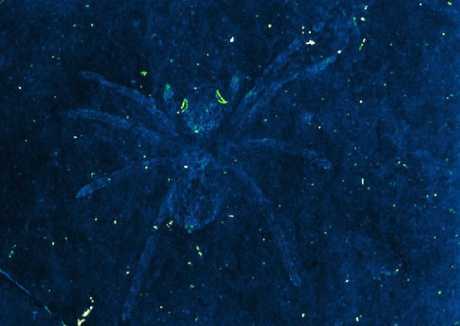 ANCIENT killer spiders have been found fossilised in South Korea with their eyes still glowing. Less than an inch wide, they were discovered by Korean students and amateur fossil hunter Kye-Soo Nam in Cretaceous-era rock called the Jinju Formation in South Korea. Researchers at the University of Kansas examined the remains of 10 preserved spiders, and were shocked to find that the eyes were shimmering. "Because these spiders were preserved in strange silvery flecks on dark rock, what was immediately obvious was their rather large eyes," said team member Professor Paul Selden. "I realised this must have been the tapetum - that's a reflective structure in an inverted eye where light comes in and is reverted back into retina cells." Several species of spider rely on tapetum to hunt in the dark today, including the wolf spider. 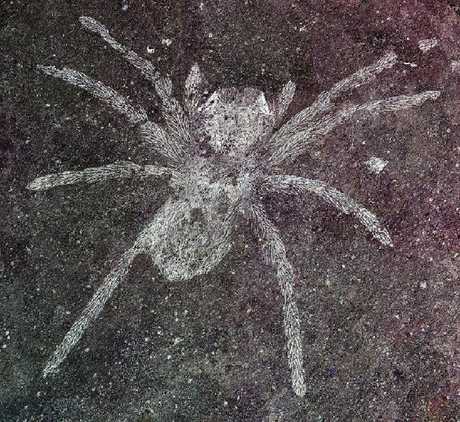 Spider fossils are extremely rare, and scientists found two new species in the Korean shale. That's because soft-bodied creatures like insects decay very quickly, and so aren't fossilised in rock like the bones and teeth of animals. Instead, they tend to appear in ancient amber - but finding them in stone reveals structures never before seen by scientists. That includes tapetum, which told the scientists that these spiders must hunt at night. "ln spiders, the ones you see with really big eyes are jumping spiders, but their eyes are regular eyes - whereas wolf spiders at night-time, you see their eyes reflected in light like cats," Professor Selden said. "So, night-hunting predators tend to use this different kind of eye. This was the first time a tapetum had been in found in fossil." 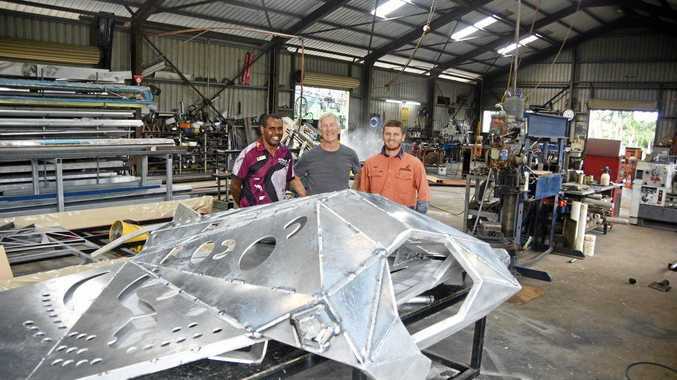 He added that the canoe-like shape of the eye structures will help boffins place the spiders on the evolutionary tree. 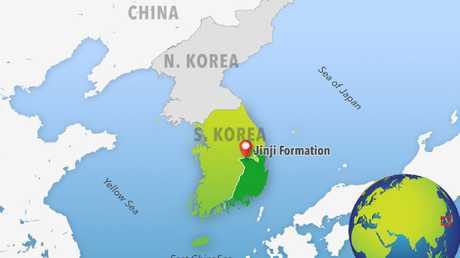 The fossils were found in Cretaceous-era rock called the Jinju Formation in South Korea. The research was published in the Journal of Systematic Palaeontology. An ancient spider species found trapped in amber last year had a tail that it used to get around Earth's forest floors. NASA once gave spiders drugs to see how their web-making skills changed while under the influence.